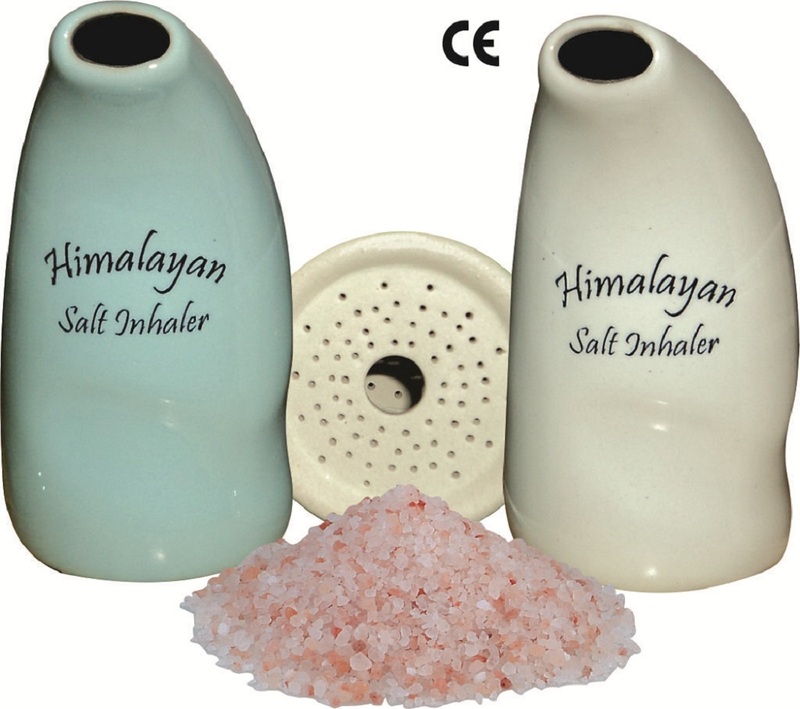 We, Ameer Traders, are the first and largest company producing finest quality certified salt inhalers, and neti pots. Being the first and major manufacturer of Salt Pipe Inhalers we know the need of our customers well enough more than anyone else. © Copyright 2019 - Pakistan's First and Largest Salt Pipe Inhalers Producers - All rights are reserved.